Despite never realizing her dream of marrying a Viking’s offensive lineman, Heather has helped many others realize theirs. She has been one of the leading voices for junior high ministry, for women, and for longevity during her amazing career. Anyone who’s ever had the chance to meet her, hang out with her, be hugged by her, or arm wrestle her, will agree that she’s a force of nature and a true legend in youth ministry. 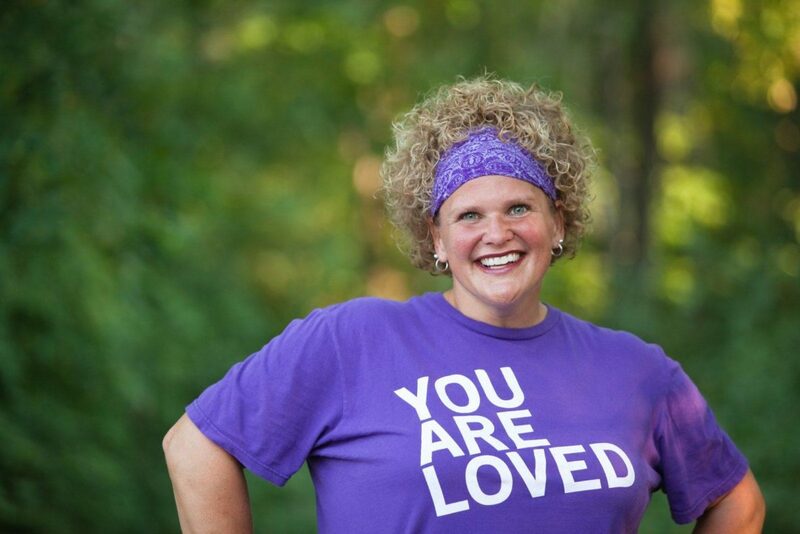 Heather has a gift for encouraging people, and she loves junior high kids even more than she loves the Vikings.